Johnston Funeral Directors is a family owned business whose reputation in the community is built on a long tradition of personal service. We are committed to caring for you and your family at a most difficult time and to providing a professional and comprehensive service to the highest standard of best practice. Each funeral is unique to us and we are privileged to facilitate meaningful ways for families to grieve their loss and celebrate the memories of their loved ones with dignity and respect. 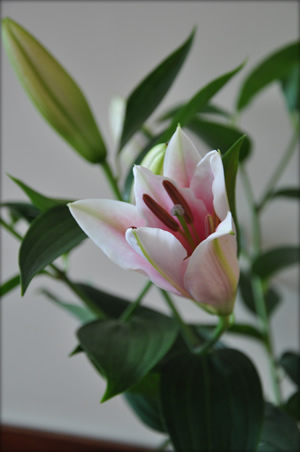 Our staff will endeavour to gently guide you through every aspect of the Funeral arrangements and we will assume overall responsibility for supervising the funeral on your behalf and in keeping with your wishes.